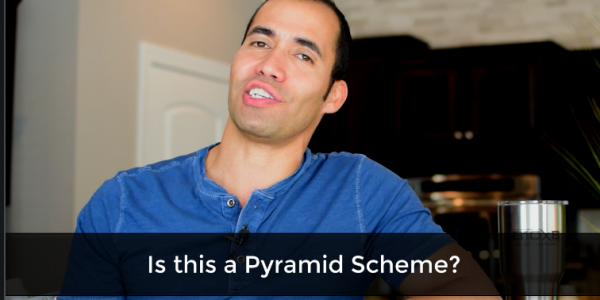 ✅ Is this a Pyramid Scheme? ✅ How soon will I make my money back? ✅ Can I do this without talking to people? ✅ Do you have a free membership / position? 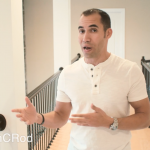 Grab a Bag of Popcorn🍿, Enjoy The Show, and if you like what you see, let me know by dropping a comment below. Special thanks to Andrew for the inspiration for this video. 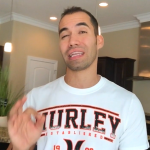 If you liked this video and you haven’t yet been through The FREE Prospecting, Closing, & Recruiting Course I’m giving away Click Here to Subscribe to my Blog, because my free boot camp video training series contains several videos of me on stage bringing some serious heat! 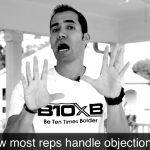 2 Huge Tips & Mistakes When Overcoming Money Objections & Closing! 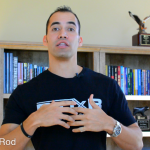 How to Quickly Persuade Anyone! 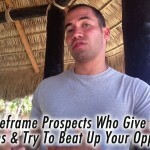 How to reframe prospects who give research objections and try to beat your opportunity.